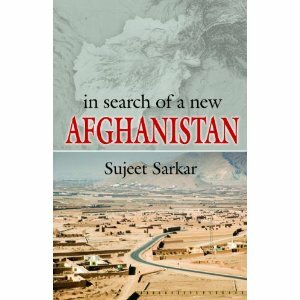 In search of a new Afghanistan is a bold attempt to release one from the mainstream rhetoric, perceptions and opinion on Afghanistan. It provides a daring new outlook, denouncing several myths that colour common global perception of this war ravaged country. Several lesser known facts are unveiled, while, elaborating, the thrill and challenges of working in Afghanistan, from ground zero.